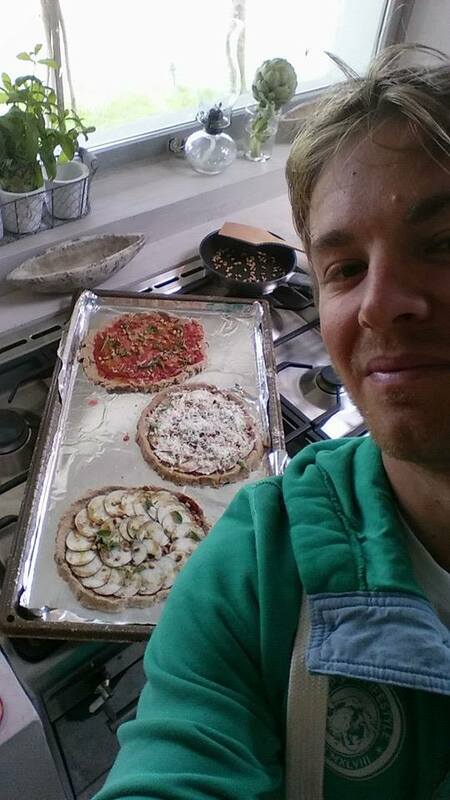 #1 Nico Rosberg makes home-made, healthy Pizzas. 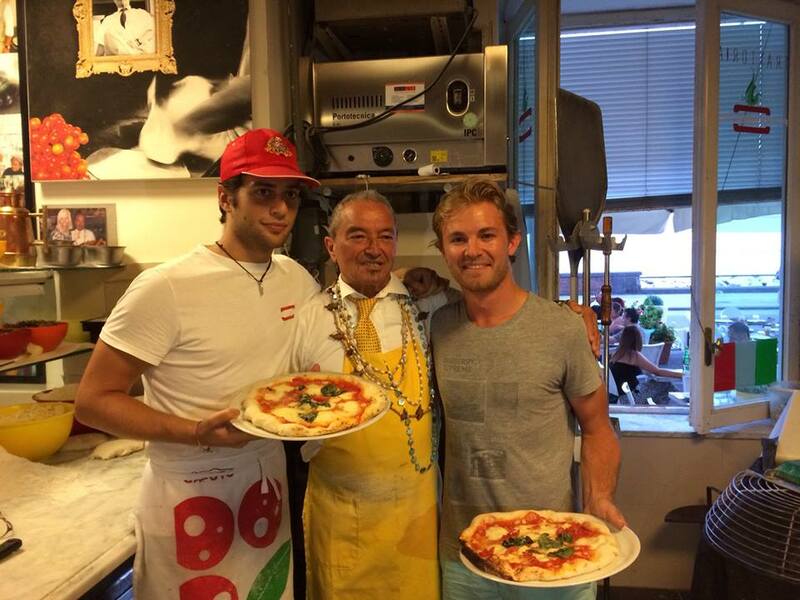 #2 When possible, Nico obviously seeks out the world’s best pizza. 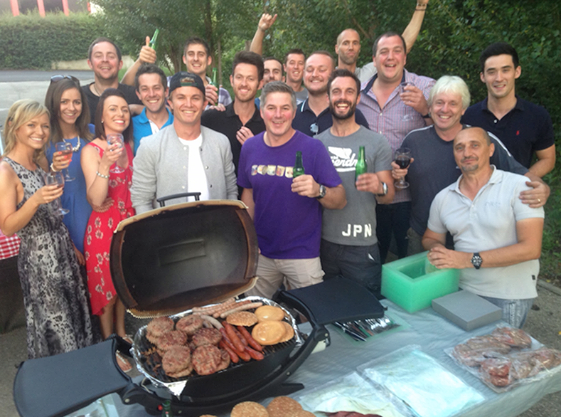 #3 In a Sky News exclusive: What’s the secret to Nico’s Pizza? 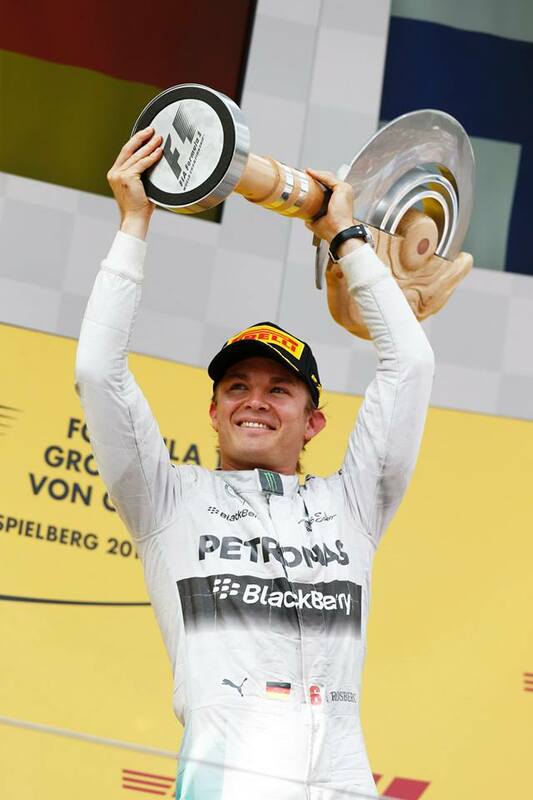 #4 Driven by his love of pizza, Nico won the Pizza-wheel trophy in Austria. 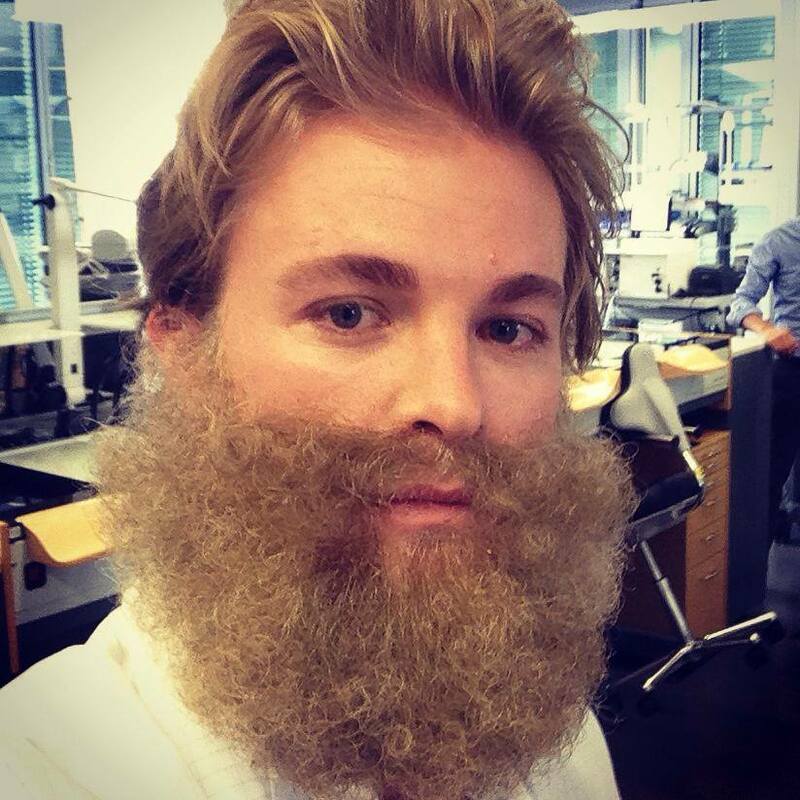 #5 The four-week summer break from racing took its toll on Nico, who grew this totally real beard. #6 The more Nico poses with food, the more I like the guy. #7 After every race, I’m pretty sure Nico gets a neck massage by both a human and a cat. #8 Nico did the ALS Ice Bucket Challenge right, and in German. I encourage you to watch the video, the German language accurately describes the feeling of being doused in ice water. 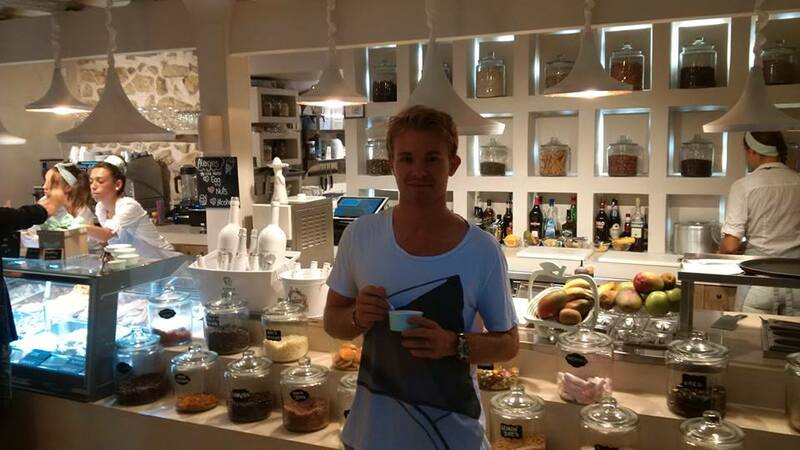 #9 After the 2nd place finish at Monza, Nico got some ice cream in Ibiza to make himself feel better! #10 Nico is just a smart guy. He knows his car really well, and I think he’s maybe one of the best at avoiding tech problems. Watch him rock the “Professor Nico” outfit. Boom, style.